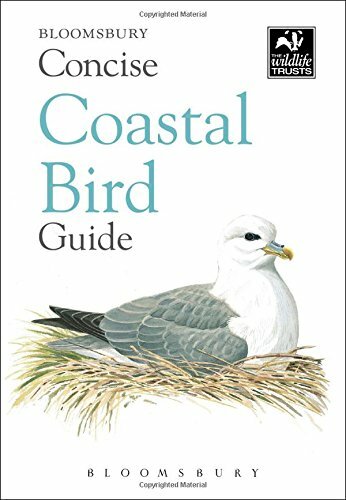 This beautifully illustrated mini field guide is packed with information on the coastal birds of Britain and the near Continent. It covers more than 170 species, which are illustrated with superb full-colour artworks that show - where relevant - variations in plumage, for example for male, female and juvenile birds, and breeding and non-breeding birds. A concise written account covering size, description, voice, habitat, distribution and habits appears on the same page.